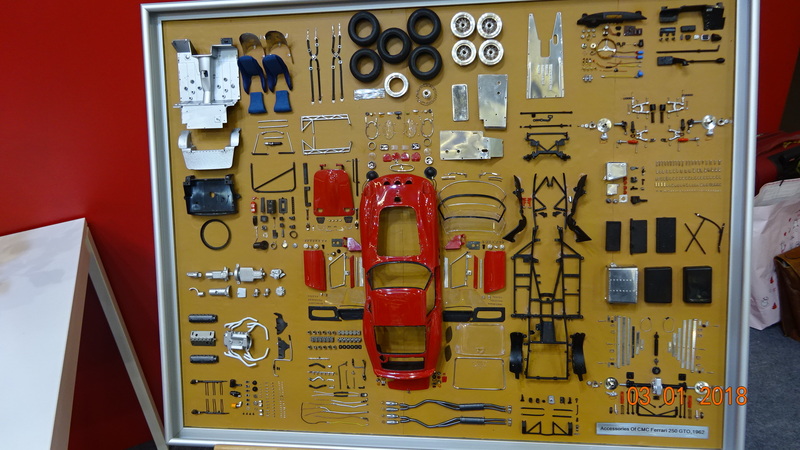 CMC Model Art- CMC Ferrari 250 GTO Parts Display Board Limited Edition 200 pcs. The A-014 CMC Model Art- CMC Ferrari 250 GTO Parts Display Board Limited Edition 200 pcs., is a fully disassembled CMC Ferrari 250 GTO. The display board has fixed to it, all of the parts that are used in the construction of this well-received CMC model. 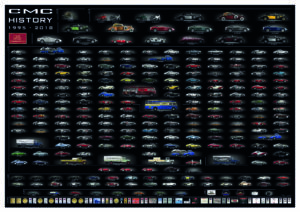 This display is the perfect wall art for the car enthusiast in your life!. The Production of this item is limited to 200 pieces worldwide. PRE ORDER NOW SOLD OUT! The A-014 CMC Model Art- CMC Ferrari 250 GTO Parts Display Board Limited Edition 200 pcs., is a fully disassembled CMC Ferrari 250 GTO. Hanging the Ferrari 250 GTO on the wall should be something unthinkable and mind-boggling. But you can do it now — with this framed display board of the nuts and bolts, metal castings, body parts, assembled units, and semi-finished components –- in short, everything that CMC makes and uses to produce an authentic and intricately-detailed replica of your dream car. The parts are beautifully arranged on a leather-covered board and neatly held in place with the support of an aluminum frame. The display board can go on the wall as a picture frame. Only 200 sets are going to be offered worldwide. 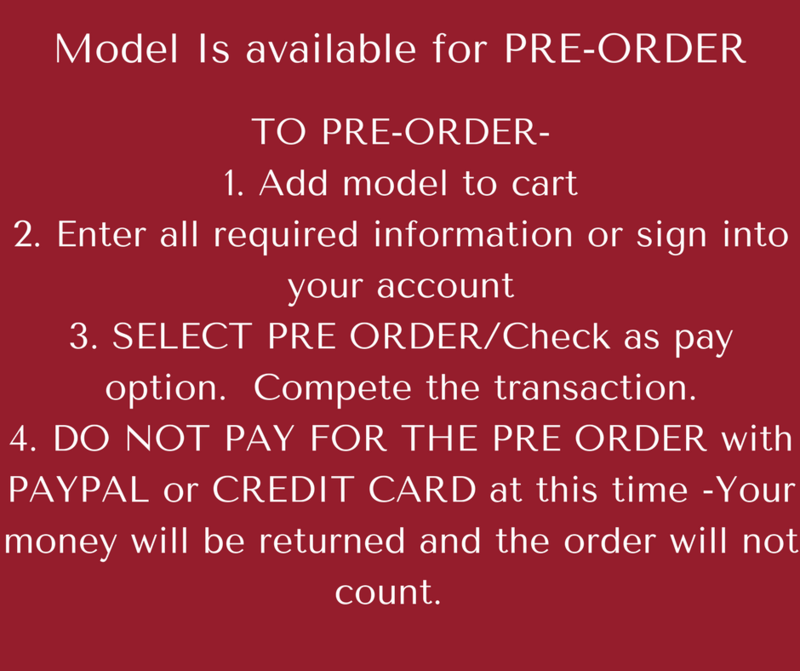 PLEASE FOLLOW PRE ORDER INSTRUCTIONS! 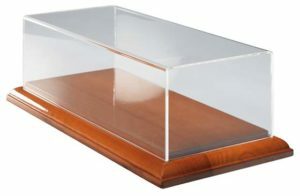 This is a high-quality Model Car display case also known as a Showcase. 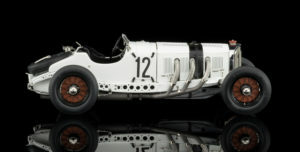 This particular case is meant to house a 1:18 scale or 1:24 scale model by CMC.